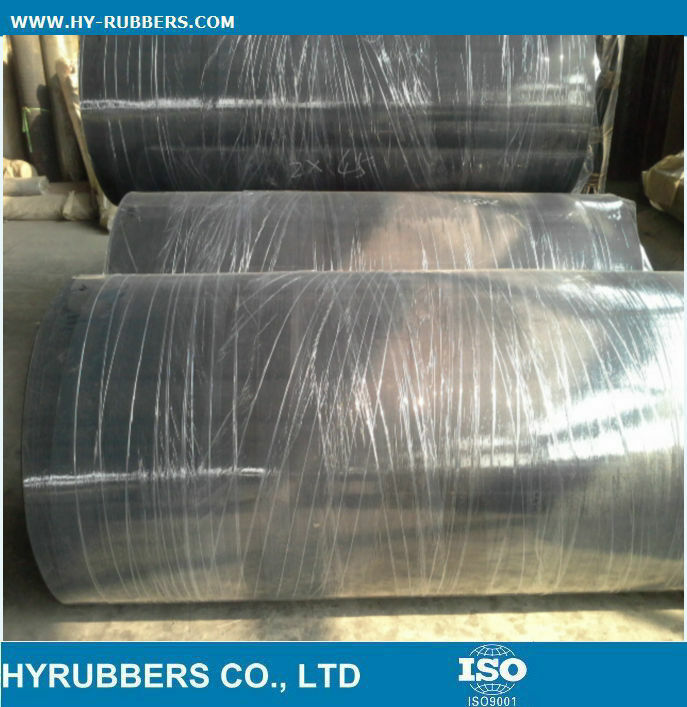 The SBR rubber sheet are exported to Chile. 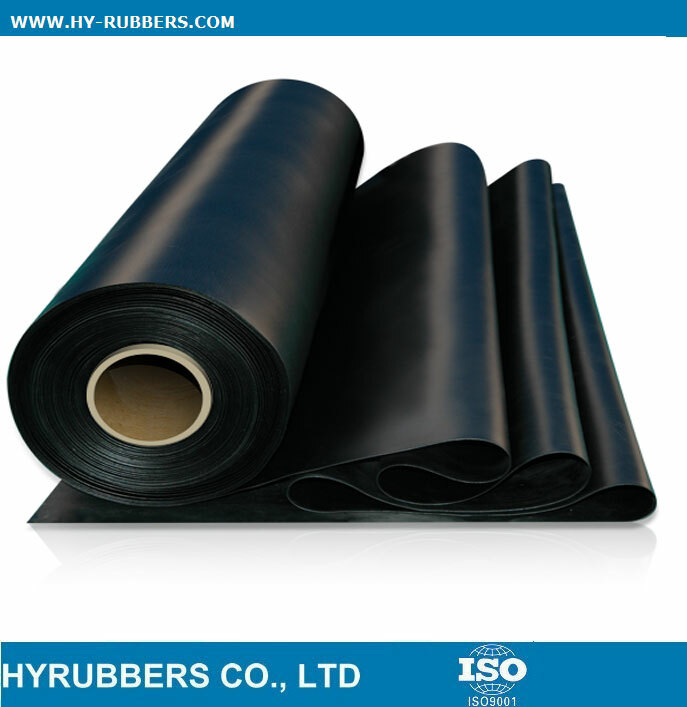 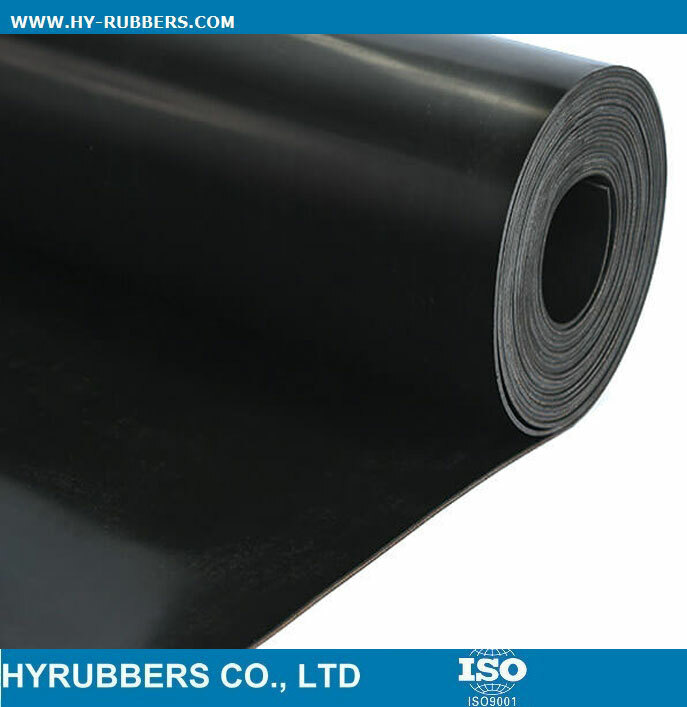 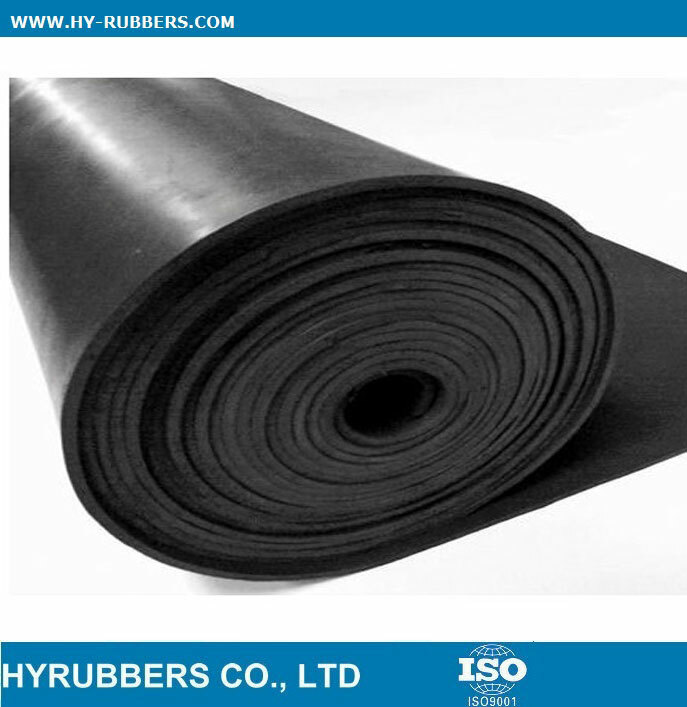 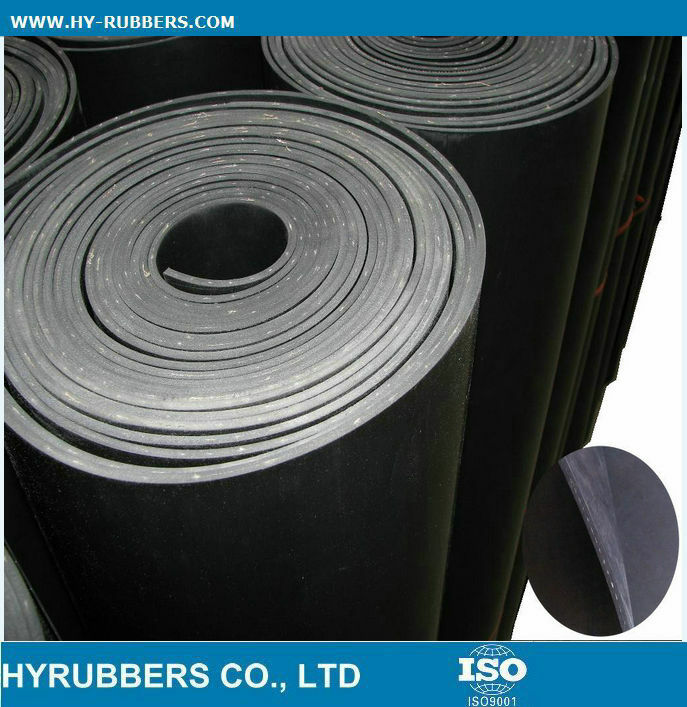 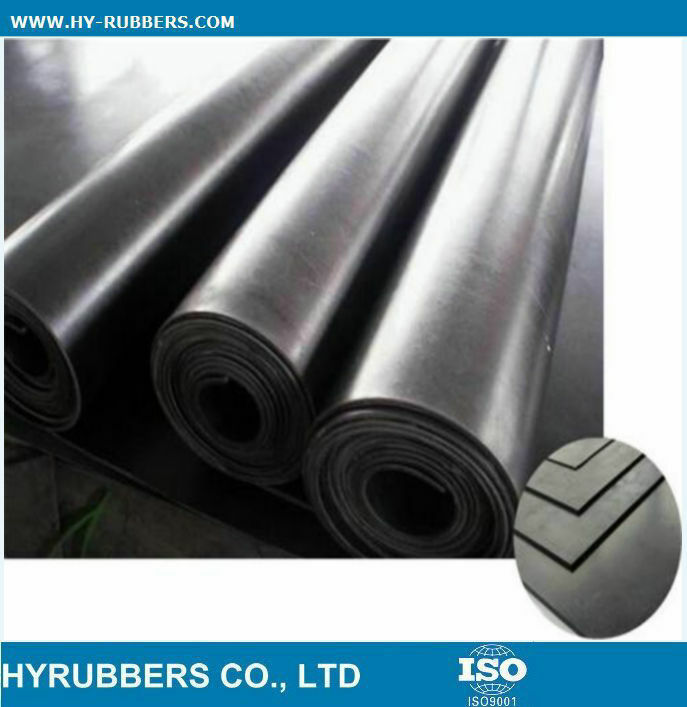 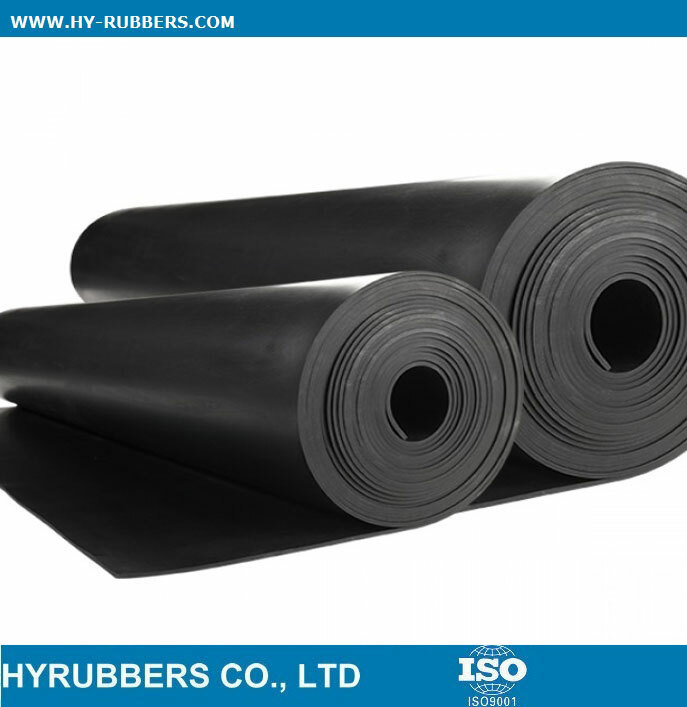 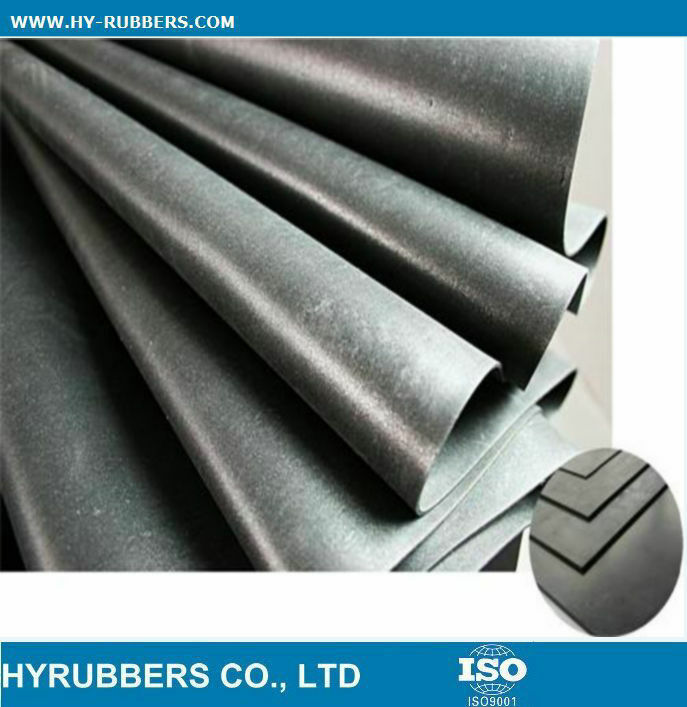 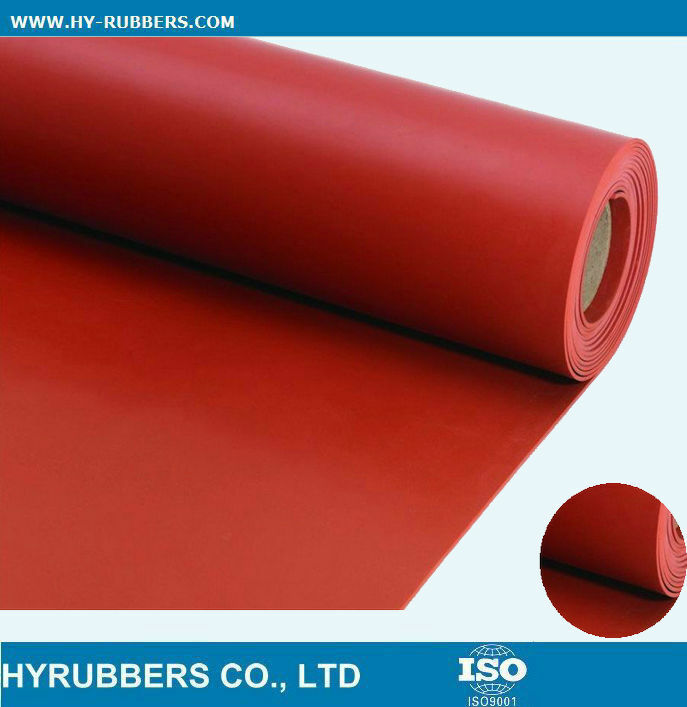 We are rubber sheet factory and exporter,Our products have very good tensile strength and low compression set and high tear. 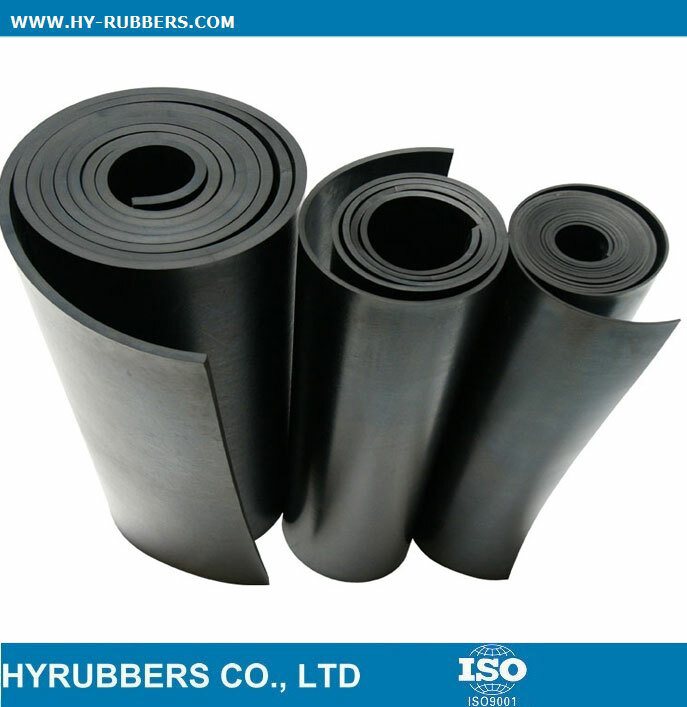 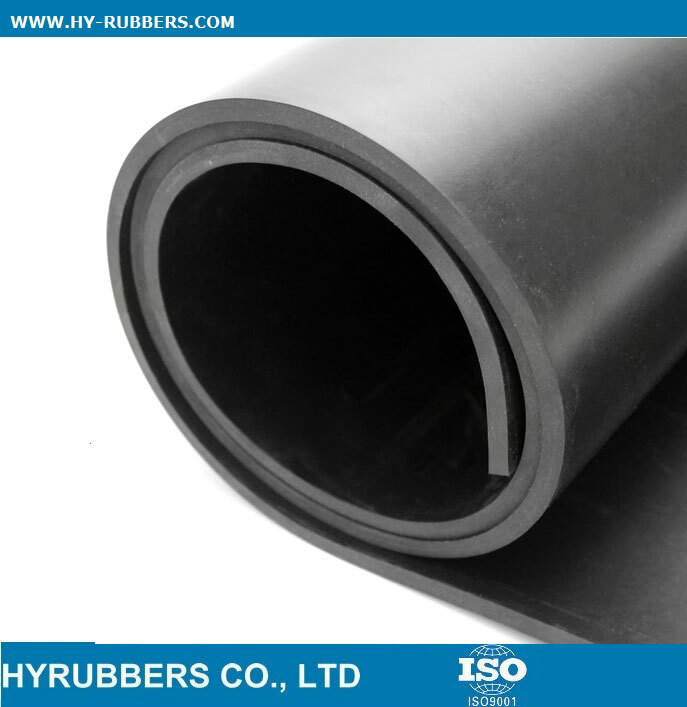 It is widly used for gaskets, rings and seals.